Scanning and storing digital images is just the beginning at Kenwood Records. Because saving your documents doesn’t do you any good if you can’t access your critical data when you need it. 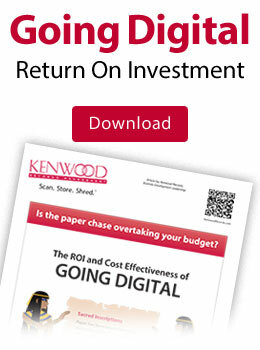 That’s why Kenwood offers many ways to index, manage, and view your digital files. All documents scanned in our high-speed digital imaging department are securely stored and managed in the Kenwood Image Repository. This online tool gives you secure access to your scanned data 24 hours a day. 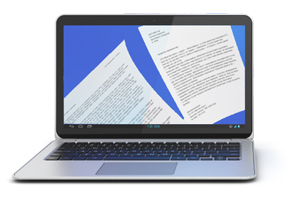 Simply search for the document you need, select the right pages, and print or save to your computer. 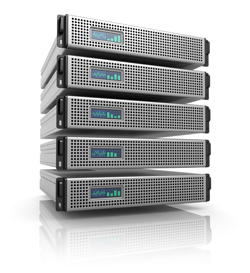 For speed and simplicity, nothing stacks up to having all your files on a local hard drive or data disc. 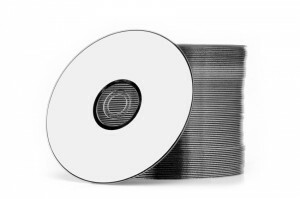 We can scan digital images of a stack of 25,000 paper documents and put them onto a single DVD disc. 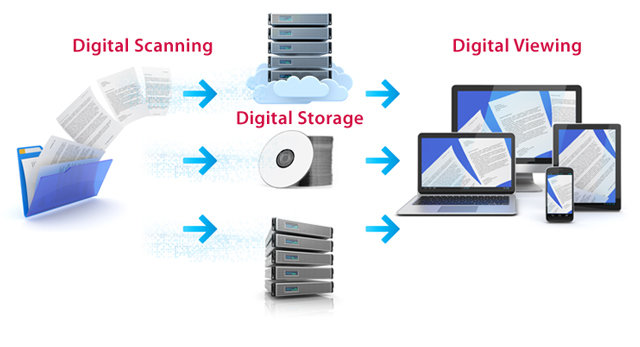 Using that data capture, you can complete searches and print copies of your documents directly from your computer or mobile phone. Many companies require that their sensitive data be stored within their own systems. Kenwood Records will scan your documents using a secure chain of ownership to protect your confidentiality. 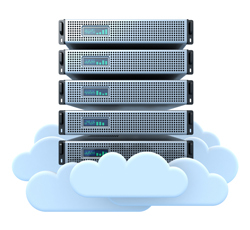 We can transfer the files directly to your IT department for secure storage on your servers. Need quick access to a single paper record in storage? 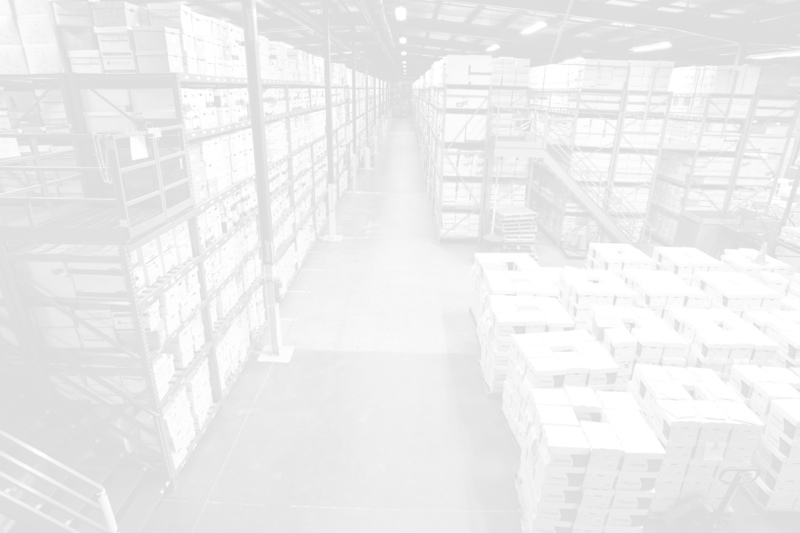 With our scan-on-demand service, we will retrieve your important records, scan them using our high-speed document imaging system, and send them to you electronically. Please check your company’s policies about transmitting digital documents.